NATO Sec Gen Jens Stoltenberg expressed a strong support for the Prespa Agreement to be finalised and implemented during the Summit of Ministers of Foreign Affairs of NATO member-states in Brussels. “The integration of West Balkans in NATO is very important for the stability of the entire Balkan region, which is why we welcome the efforts made by Skopje so far. 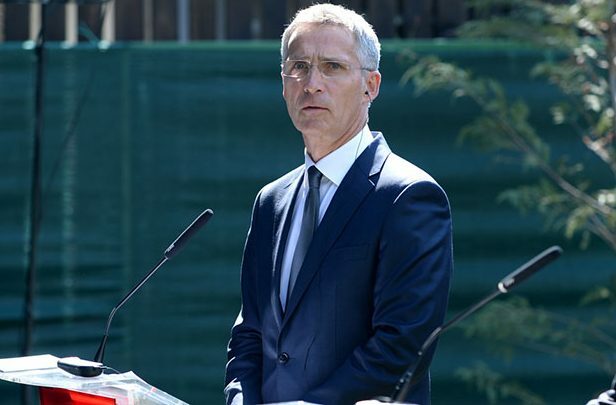 I am happy to welcome Macedonia as the 30th NATO member-state once the Prespa Agreement and all other necessary reforms are implemented,” Stoltenberg said.